Voice teachers use various strategies to address resonance, phonation, and breath management in singers. Vocal Function Exercises, developed by voice therapists, are similar to physical therapy for the focal folds to improve efficiency of airflow, vocal fold vibration, and supraglottic phonation. While these exercises were intended to address the disordered voice, they work equally well to improve normal, healthy voices and even to enhance the vocal technique of singers. These simple exercises can be learned by any singer regardless of level; VFEs address multiple vocal issues simultaneously; and they provide measurable results in a relatively short period of time. In this session, the presenter will describe Vocal Function Exercises and how they can be incorporated into a singer’s regimen for improved resonance, phonation, and breath management. Participants will be given an opportunity to learn the exercises and to observe Vocal Function Exercises applied pedagogically in a voice lesson. 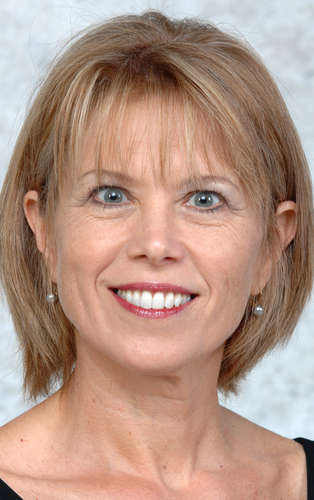 Kathleen Wilson, Professor of Voice at Florida International University, has degrees from the University of Arizona and Teachers College Columbia University. She taught at the University of New Hampshire, served as NATS Regional Governor, and was a Fulbright Senior Scholar to Venezuela. CD’s include Boris Blacher’s Romeo and Juliet, Elán: Vocal and Instrumental Music by Composers from Mexico and the US, and Sonidos cubanos. To and Fro, by Tania León and performed by Wilson, was nominated for a Latin Grammy in 2010. Publications include The Art Song in Latin America: Selected Works by 20th c. Composers (Pendragon Press, 1998). She is the Vox Musicae Series editor (Pendragon Press) and was former editor of Journal of Singing. She received a Teaching Excellence award from the University of New Hampshire, two grants from NEA, and the Van L. Lawrence Fellowship.